We have a number of quality controls in place to in sure that you only receive the best quality sandstone. ​Whether you're looking for a single feature rock or wanting to build the great wall. "You deserve the very best", so don't except inferior sandstone. 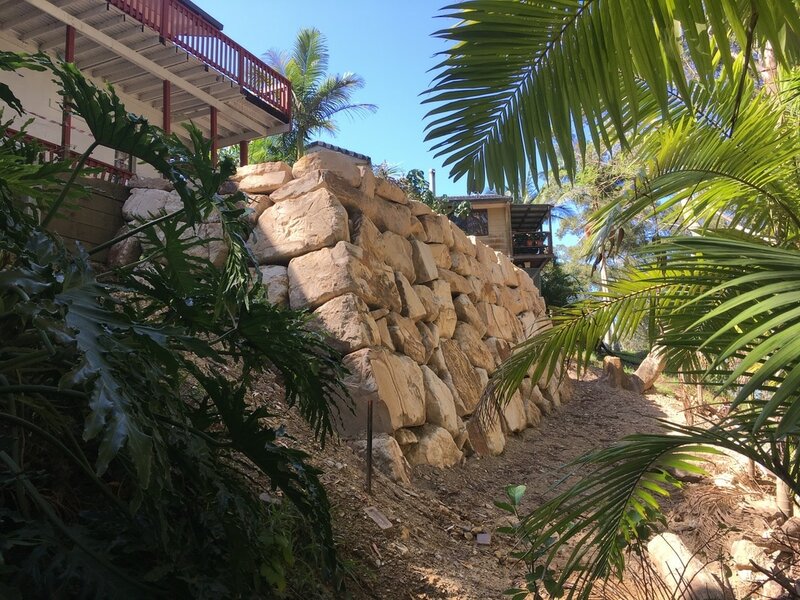 The expert staff at Gold Coast Sandstone are always happy to help you. Need a rock wall built? Thankyou Gold Coast sandstone for your professionalism and can - do attitude. I was told to supply my own sandstone by a contractor which was a bit overwhelming and confusing, but you made it very straightforward, I had complete confidence in your advice. 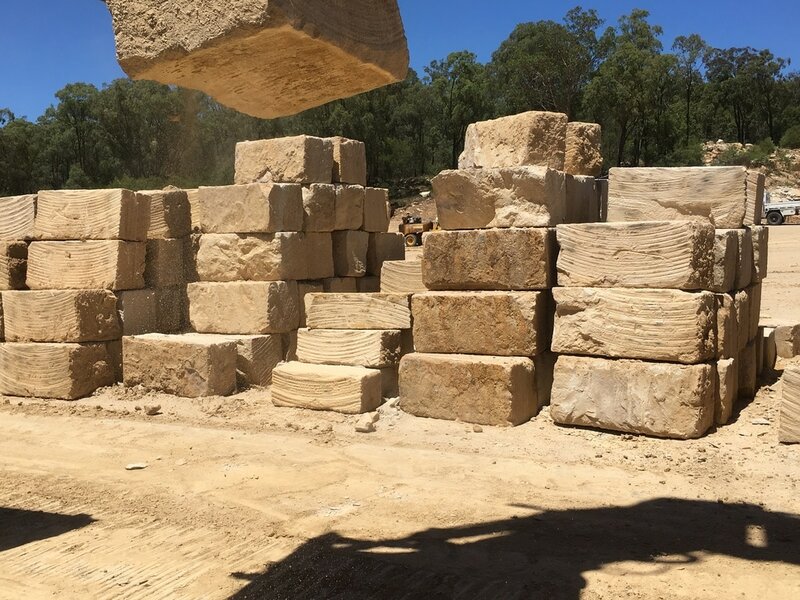 I would be happy to recommend Gold Coast Sandstone to anyone who's looking for a premium sandstone product.